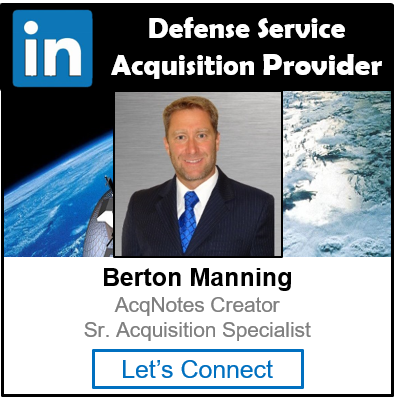 Milestone A is a Milestone Decision Authority (MDA) led review at the end of the Materiel Solutions Analysis (MSA) Phase in the Defense Acquisition Process. Its purpose is to make a recommendation or seek approval to enter the Technology Maturation & Risk Reduction (TMRR) Phase. A milestone marks the start/or finish of a phase and has defined Entrance and Exit Criteria. [only include if the system duplicates a capability already provided by an existing system] the duplication provided by this system and (name of existing system) program is necessary to appropriate. For MDAP at Milestone A, the MDA must certify in writing to the Congress that the Department has completed an Analysis of Alternative (AoA) consistent with study guidance developed by the DCAPE, in addition to meeting other certification criteria (10 U.S.C. 2366a). B, and C decision reviews.